5 Hotel Management Tips | Wilkins Linen Services, Houston, TX. The hospitality and tourism industry is all about ensuring that guests are comfortable and happy. Hotel management requires a lot of hard work and dedication. It’s essential to have an ever-evolving plan to ensure your hotel continues to run smoothly. What Are Some Ways to Keep Hotel Management Running Smoothly? We are in an era that is dominated by social media. Millennials love pretty hotel lobbies and rooms that are Instagram worthy. Keep an eye on interior design trends and adapt accordingly. Not only will this please the customer, but will spread organic awareness about your hotel which means more business for you. Many hotels partner with local cab companies, tourism brands, and restaurants to provide discounts and deals. Reach out to local businesses to see what you can accomplish together. If your hotel doesn’t already have an attached restaurant, look into this and see if it is a plausible option. Pro Tip: Hotels and restaurants can work together to achieve higher degrees in hospitality. Is your hotel really clean? Are you positive that all bedding is being washed every time? Do things that get touched constantly such as remotes, door knobs, and handles get thoroughly sanitized consistently? 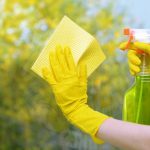 Ensure your hotel has a cleaning checklist that is being followed daily. Hotels should be a pleasant escape from reality. Nobody wants to stay in a dirty hotel so it’s mandatory for you to stay on top of this. When staff is miserable, customers can tell. As a hotel manager, it should be your objective to keep your employees happy. Are they getting enough break time? Do they seem stressed or overworked? Pay attention to your staff and be there for them as not only a boss but a friend, too. Consider team building exercises after work hours. This will give staff an opportunity to know each other on a friendly basis. It will also give you the chance to learn more about your employees. It’s always more enjoyable to work with friendly faces than practical strangers. It’s so important to adapt and improve in the hospitality industry. It’s easy to get complacent with how things are, but as a hotel manager, you never should. Continue to learn and grow and use your knowledge to improve your hotel. If you follow the above management tips, your hotel will thrive and so will you. 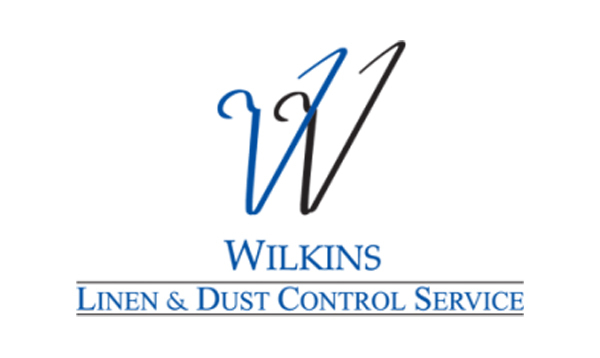 At Wilkins Linen, we pride ourselves in providing linen management services to the hospitality industries in the Houston area. Are you interested in learning more hotel management tips? Join the conversation to speak with our team about successful management of hospitality businesses.